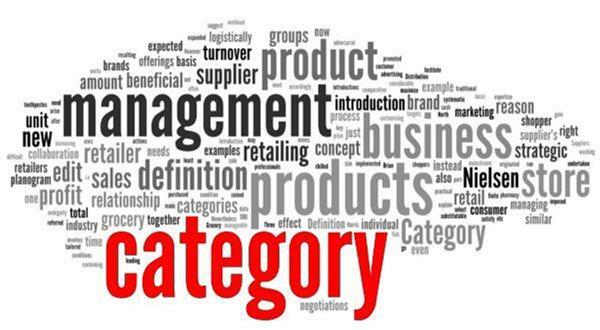 We often hear the word category management, what is it? And is it different to procurement? 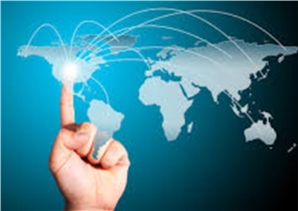 These questions are quite common in the minds of non-supply chain professionals. We also hear sourcing, is it procurement? It is not complicated, let clear the clutter. Let us establish clarity about category management first. It is an organisational strategic tactic to organise the procurement function to focus on specific areas of spend. It is a silo approach to procurement. Each category is considered as a profit centre and to ensure value addition and value realisation is achieved. This approach enables the category managers to conduct in-depth market analysis to fully leverage competitive product differentiation. In summary, it is a silo approach to procurement to focus on a specific category and it could be a direct or an indirect category. 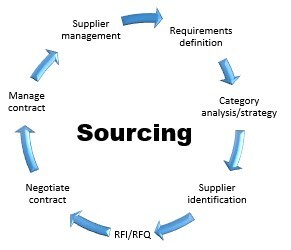 Sourcing, as the name implies, is a finding a source from where the goods and services can be procured. It is a subsection of the procurement, where, procurement is a function and concerned with acquiring of goods and services, sourcing is proactive activity in finding the least expensive supplier for those goods or services. Since the business profits heavily rely on finding the best source of suppliers it is considered to be the first step taken by the business before its first sale. One can observe from the graphic that the steps involved in identifying a new component or product or service as the first step starts with requirements definition and ends with supplier management. This is very popular in the NPI (new product introduction) process. 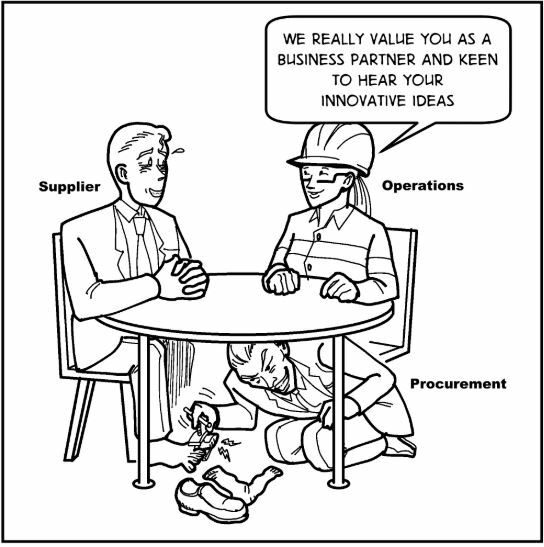 Finally, what is procurement, as mentioned earlier, it is a function of acquisition of the products or services identified either through category management or sourcing function. It is time to discuss a myth that one of the procurement function is to identify the need for goods and services. In the ERP/MRP era, it is the MRP that defines what product and quantity to be purchased from the selected vendors based on demand forecasting input. Whereas services are procured based on procurement requisitions. 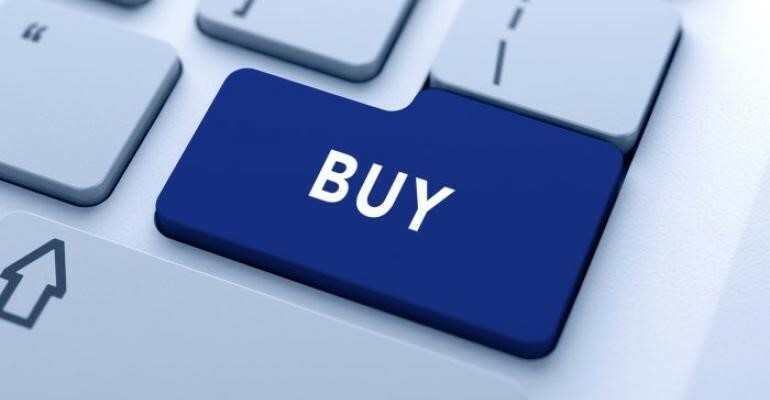 Apart from the function of purchasing, procurement function also takes care of vendor selection (in the absence of category management and sourcing function), negotiating contracts, regulatory compliance and the critical aspect of the procurement function is the total cost of ownership (TCO). What is the total cost of ownership should be explained if not this article will not be incomplete and people have to go back to google?